1. the state or condition of being free from being observed or disturbed by other people. In my thirties, I discovered a new fact of my personality: I seek personal privacy. I’m not sure that I’ve been this way all my life, but it is definitely part of who I am now. Some people would say this is a positive trait: no one wants to know all the intimate details of our lives. I disagree. In fact, I believe that my privacy empowers my pride — the kind that God says he hates in Proverbs. Being a pastor’s wife only exacerbated my need to keep my life private. In fact, a spiritual leader once told me that I had to put on my “game face” at church no matter what I felt inside. So I did. On those days, many of which were very dark at that time in my life, I smiled and pretended I had everything together. I denied my friends the opportunity to pray for me, encourage me, even rebuke me because I kept them at a distance. Even worse, my privacy prevented me from encouraging them. What if one was struggling with the same issue? We could have helped one another. Instead, I stayed quiet and suffered alone, almost to the point of no return. Someone once told me that pain was like money, the more you share the less you have. So true! If only I would have let someone in on my pain, I could have had help carrying the load. Yet, I hid because of my pride. On the other hand, many friends have allowed me to walk with them through very difficult times. Yet, each had to lay down their pride and be real flesh and blood, not some pretend Barbie living a perfect life with Ken in their pink Malibu mansion. They had to let down their guard in the midst of the pain and let someone else in. I wonder, though, are there others who need to hear our stories, our private struggles? Do we only share with those we trust? Or do we put ourselves out there just in case our story can help one other person? Does someone need to hear that marriages can survive infidelity, depression can be battled, life after the death of spouse is possible, or simply just motherhood is hard and it’s okay to feel that way? God is challenging me to share the struggles in my life that aren’t pretty and might even surprise some people. Someone needs to hear that I wrestled with difficult situations but I survived, that God is faithful even in the bleakest of moments and worst of personal choices. 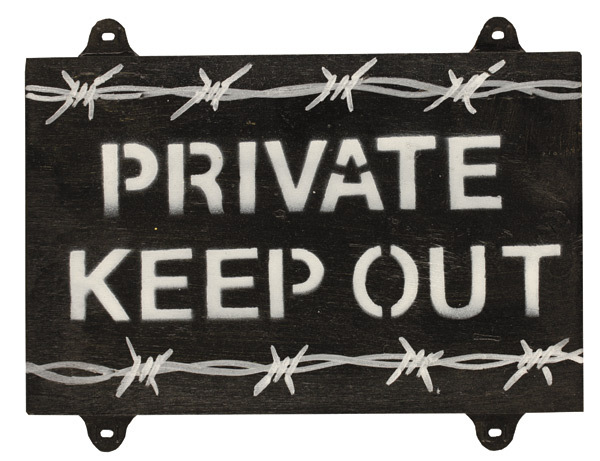 What has remained private because of pride in your life? Does someone need to hear your story? It could mean the difference between defeat and victory–if not for someone else, maybe you. This entry was posted in Uncategorized on April 23, 2012 by aliciachall28.